GoXtra News: Ziyon of Liquideep to Launch his New Album! 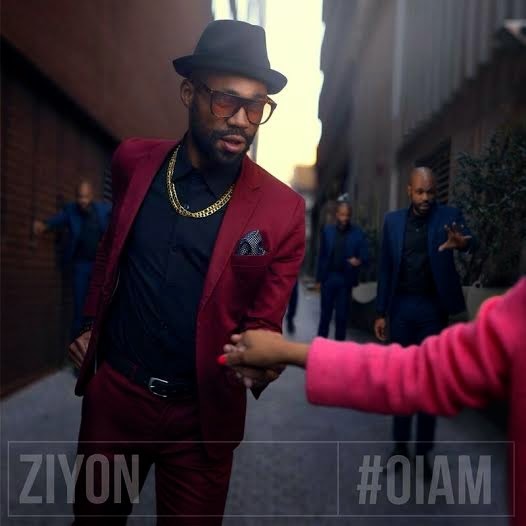 Ziyon of Liquideep to Launch his New Album! 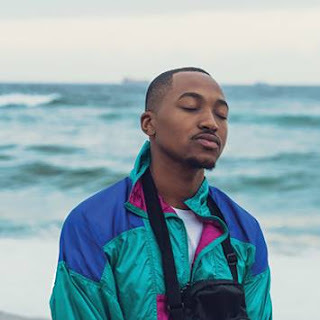 Ziyon of Liquideep has just released a solo offering. In celebration of this he is hosting a launch party at Niche Lounge & Bar in Rosebank, this Friday 3rd October. The event will include a very special performance of his new material. For more information about his latest offering - be sure to attend the event on Friday. No entrance FEE - Dress code is smart & casual - doors open at 4PM to 2AM.